GRM Funquest Reveille is another generation of pure Funquest stock produced and preserved. Many of her ancestors stand amongst the Who's Who of the Morgan breed such as: Funquest Prophet (2x), Funquest Falcon (4x), The Brown Falcon (6x), and Flyhawk (9x). 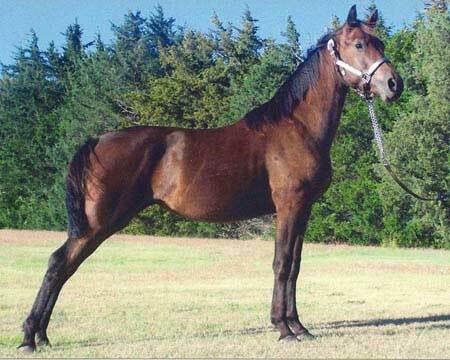 This mare has the kind eye, chiseled dished face, and gentle temperament, typical of the Funquest nature.